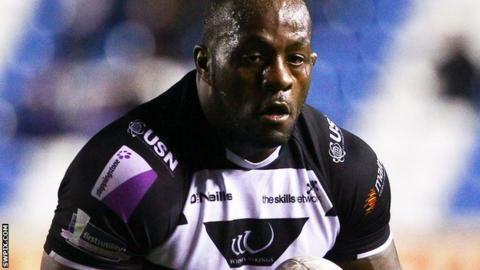 Widnes Vikings prop forward Phil Joseph has signed a contract extension until the end of the 2016 season. A former Wales international, the 29-year-old after leaving Super League rivals Bradford. He made 22 league appearances for the Vikings during 2013, and has played in seven of their nine games this term. "Phil's an integral squad member. His work rate's really high, he has lots of ability ,and we think he can improve more," said head coach Denis Betts.